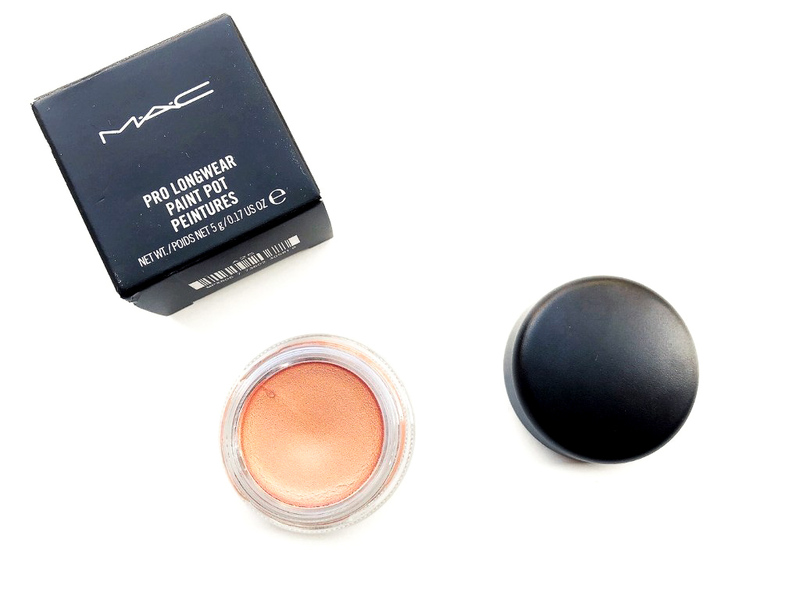 Today’s review is going to be of the MAC Paint Pot in the shade Rubenesque. 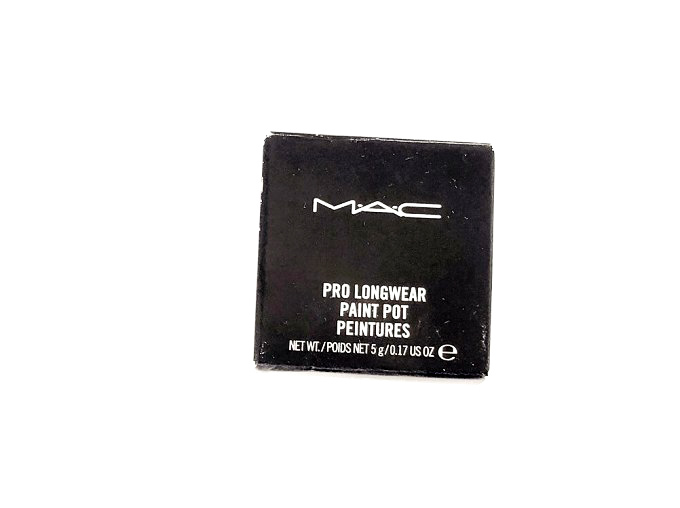 A couple of weeks ago Julia and I went shopping and MAC was having 40% off some products, including this and a few other things I’m going to review in the following weeks. I’ve shared this story on twitter but I want to tell you here. When I was 15 I wanted this paint pot so badly because my favourite youtuber at the time used to use it but money was a bit tight back then and I couldn’t afford it. So when I saw it in the sale I thought I could make my 15-years-old self happy and finally get it. I know it’s not a new product but I hope you’ll like the review. You can get it here for 22$. 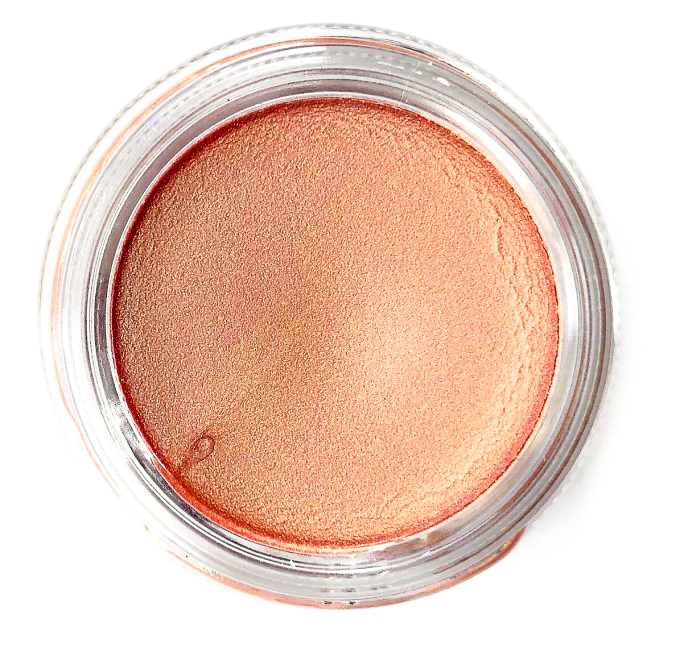 The shade I have is a peach with gold shimmer. 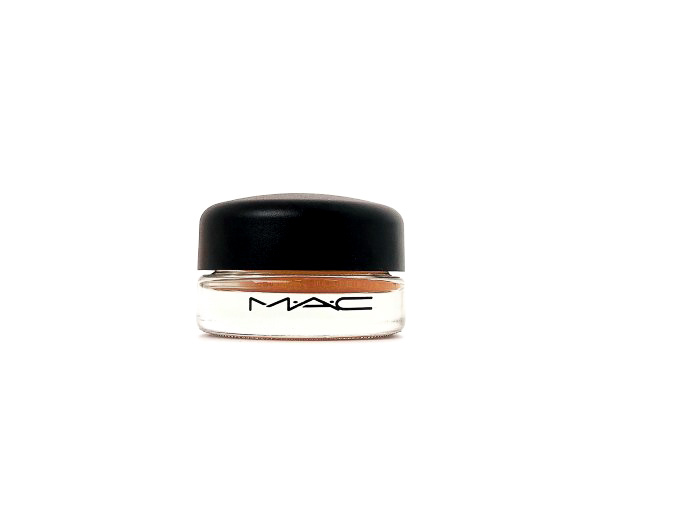 The packaging is a classic MAC pot which is made out of glass. The shade name is on the back. It’s cute and easy to carry around. I really like it. The formula is very creamy. The colour is metallic and it’s not patchy at all. It’s is quite sheer but I like the effect, makes it perfect for everyday wear. It’s easy to apply and blend with a finger. You have time to move it around but once it sets, you won’t be able to move it. I like that you can use it alone as well as a base for other eyeshadows. I always have to wear an eye primer or my make up won’t last a minute. 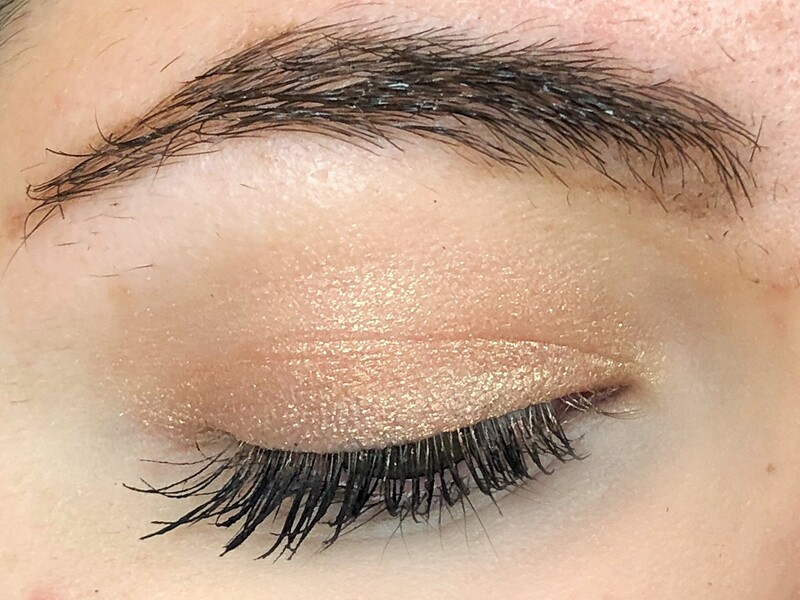 Even with cream shadows but I feel like most people would want to use it without. WITHOUT Primer: This shadow lasted for 6 hours on me before starting to crease. I have extremely oily lids so I was quite impressed. WITH Primer: This shadow with a primer lasted about 12 hours. I’ve also tried to use it as a base for powder eyeshadow and it lasted 6 hours on me. 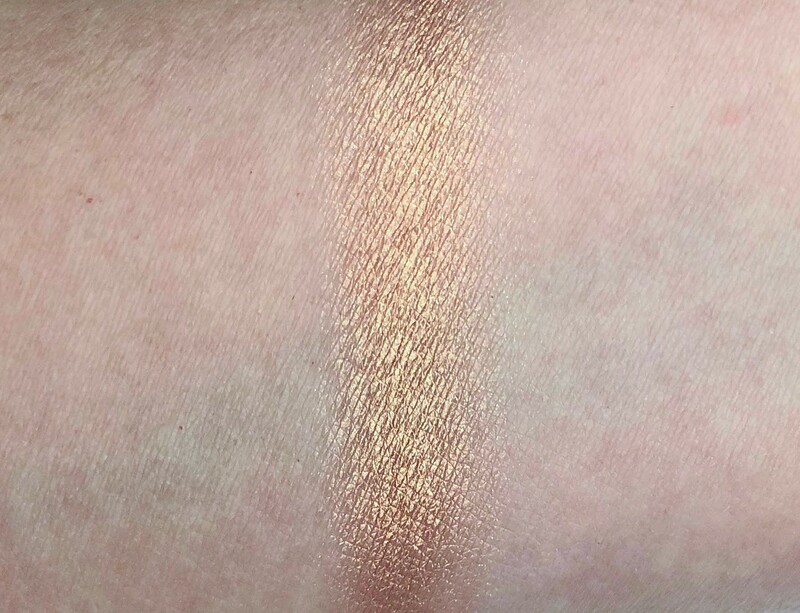 This eyeshadow is so pretty. It’s insanely easy to use, very pretty and long lasting. I like that I can use it alone or as a base. It’s perfect from day to night. If you are looking for something quick to use daily you’ll love it. I’m so happy to have it in my collection, finally. 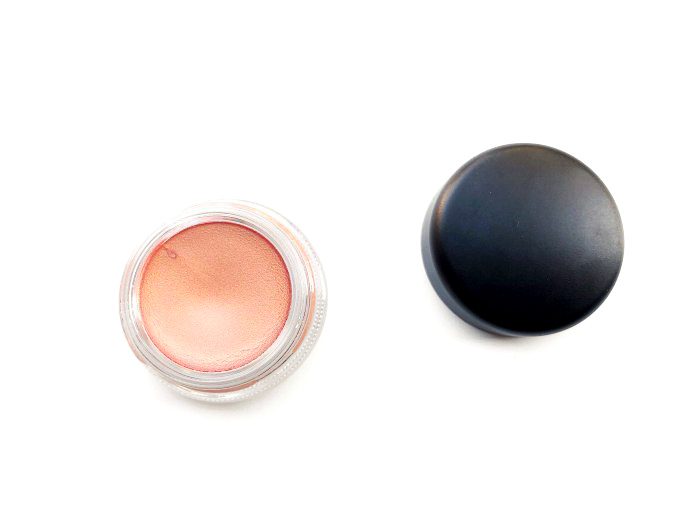 MAC Paint Pots are so classic! I use them every single day as shadow bases. I went through an entire pot of Painterly, and now I moved onto Camel Coat, which is a light grey. Never tried Rubenesque, but it looks beautiful. I’m nearing the end of my pot now, and I think I’ll next go for Groundwork. Oh my goodness, I love that beautiful metallic, it’s not too much, but just enough the catch the light. 6 hours is an impressive amount of time to last. That’s the quality you get when buying Mac products. 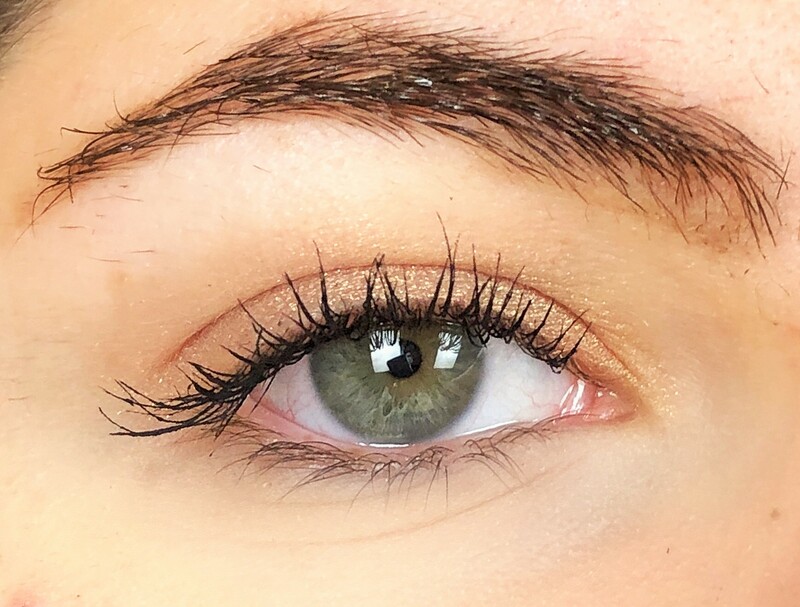 oh I love the peach color for green eyes! It will look amazing on green eyes! 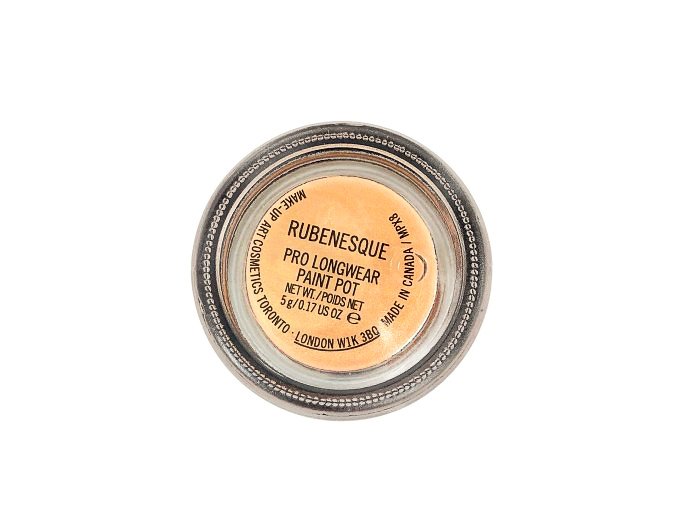 This looks like a perfect shade for brightening up my tired mama eyes. Will definitely give it a try! Oh I love that shimmery peach shade, so pretty! !